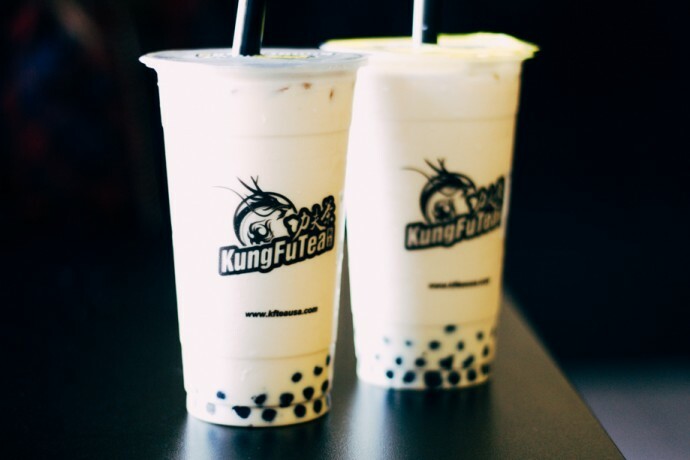 Boba, pearls, and bubbles all refer to round chewy tapioca balls that are found in bubble tea- a sweet beverage that can also be considered dessert. 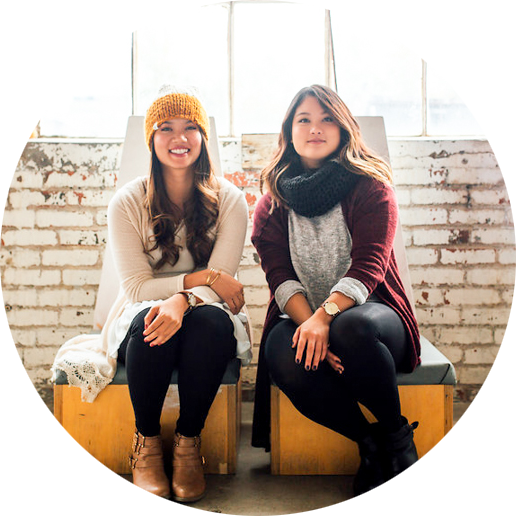 KungFu Tea has locations in Taiwan, China, New York, and now here in Columbus! Honestly, I have not seen a food business that has gained such a large following and popularity in the (614) as quick as KFTea! The line is always long and the weekends are super busy. The store is located in the Kenny Centre Plaza, just a few doors down from Akai Hana, Tensuke, and Belle’s Bread. Despite little advertising or marketing for their grand opening, the shop was booming with customers back in October. Once I heard about the hype, I went in ASAP! I was never a bubble tea fanatic, so there were no high expectations from me. Good bubble tea was never part of my past… but wow, that changed quickly. After trying KFTea, I was instantly hooked. Confession: I may or may not have gone at least 5 times since it opened. It’s THAT good. I always get their signature milk tea + bubbles. The tea is not overly sweet or milky. I’m a big fan of the bubbles. Some bubbles can be slimy or very chewy, however KFTea makes them perfectly! The menu is pretty extensive from Taro Slush to PassionFruit Green tea. Many of the drinks come in hot or cold preparations. Toppings like bubbles, jelly, or sweet beans can be added for an additional 50 cents per item. You can also customize your order with reduced sugar or less ice. So many possibilities! I definitely will have to try out the different flavors! Good read! Thanks for sharing. I like the passion fruit tea for its subtle tartness. Try it! Yum! Will have to try it out next time!